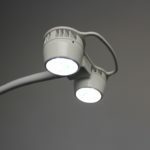 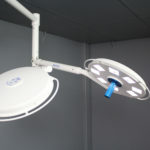 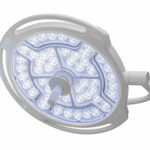 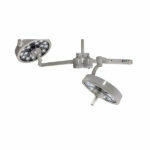 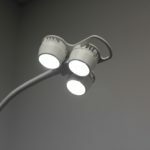 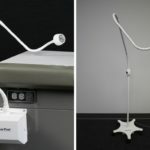 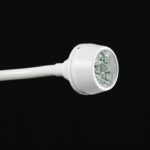 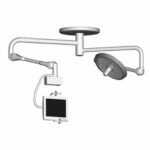 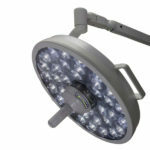 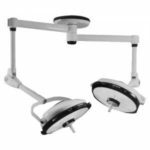 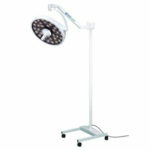 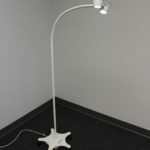 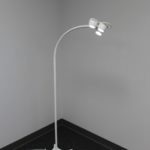 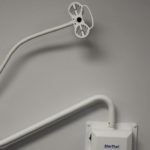 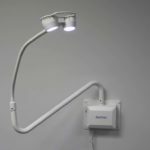 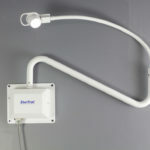 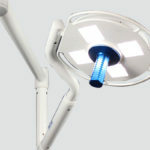 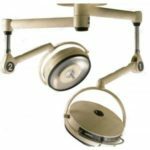 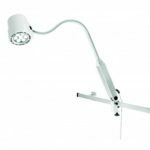 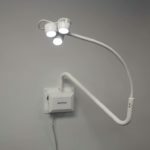 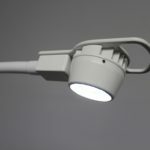 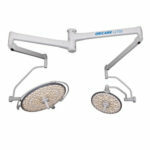 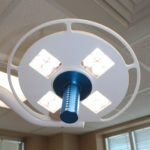 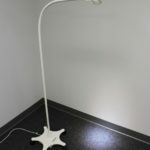 Heartland Medical Sales and Services offers a large selection of surgical lights, exam lights and OR lighting from the most recognized medical equipment manufacturers in the industry including Bovie, StarTrol, Amsco-Steris, Oricare, and ALM. 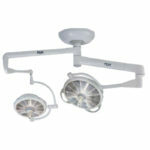 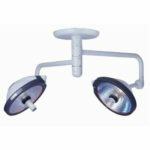 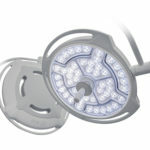 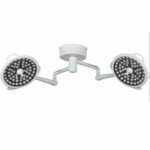 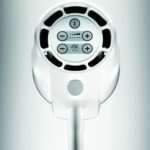 Heartland Medical also services these devices. 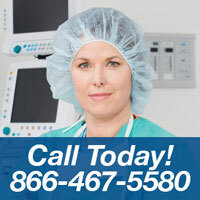 Please contact us with any questions or to receive a quote.